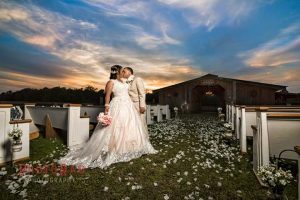 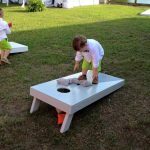 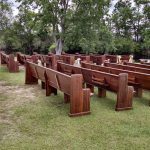 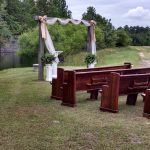 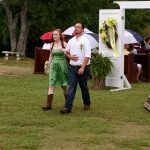 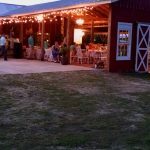 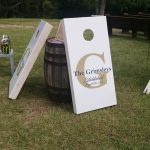 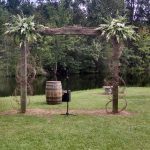 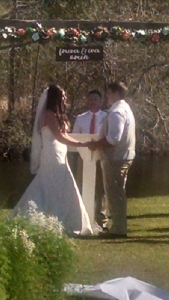 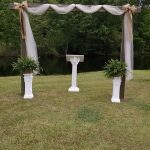 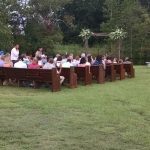 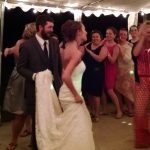 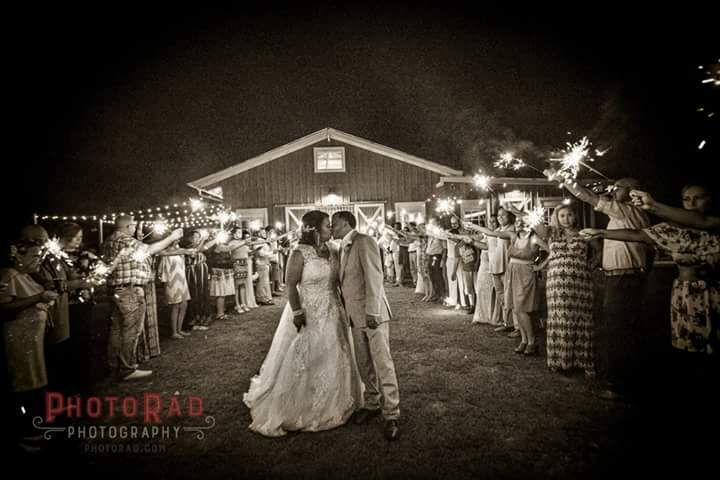 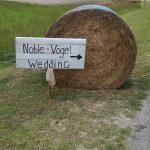 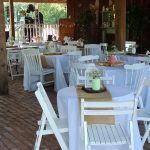 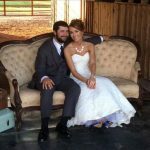 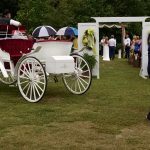 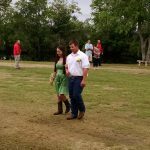 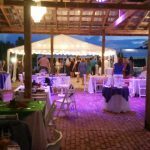 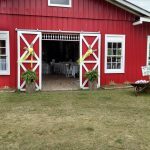 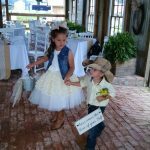 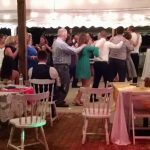 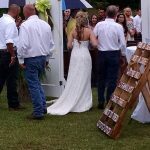 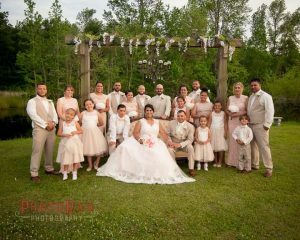 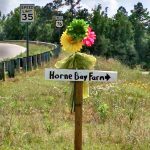 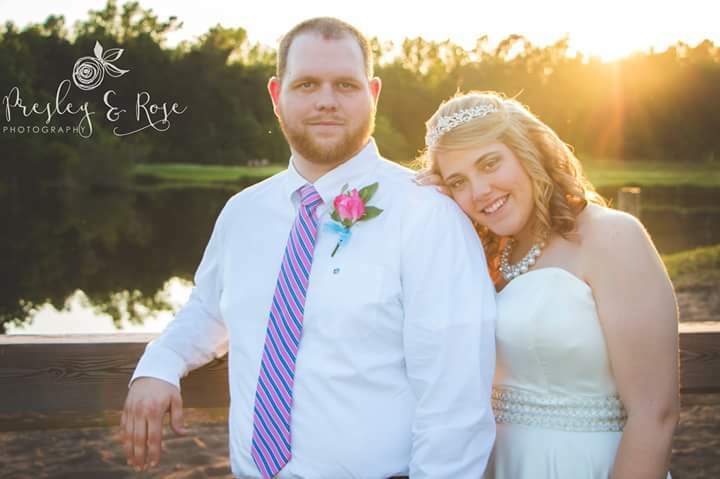 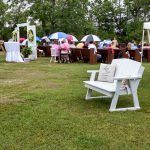 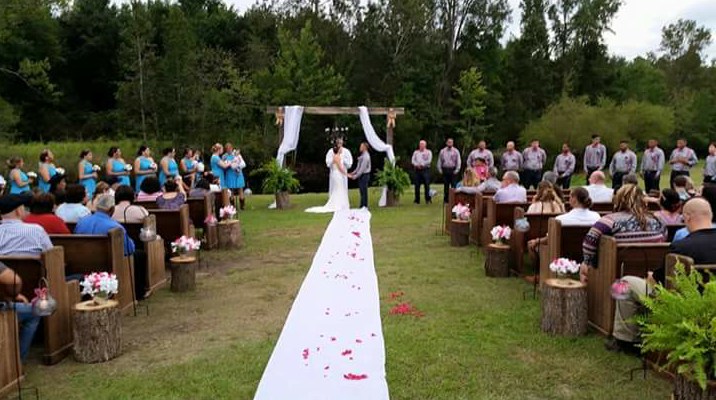 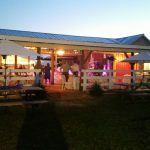 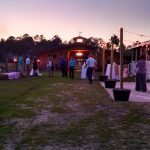 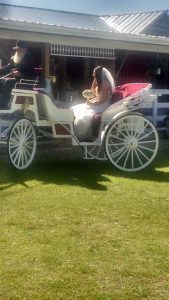 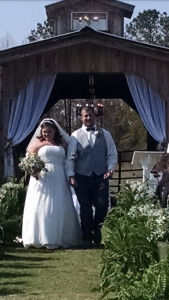 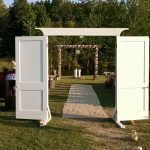 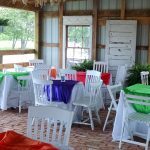 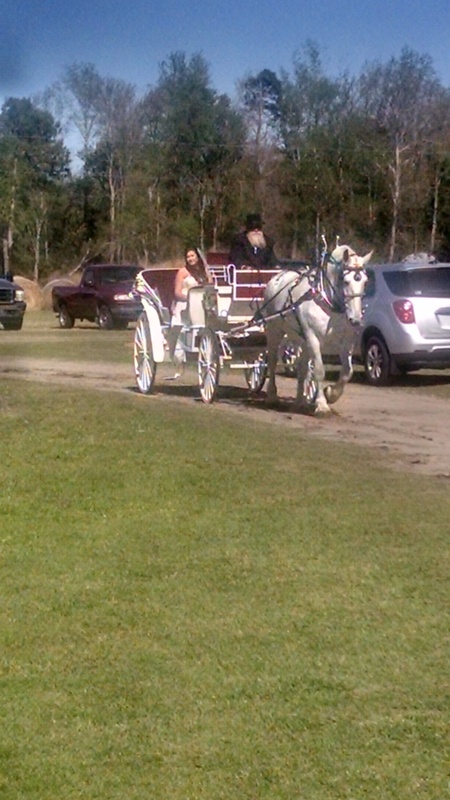 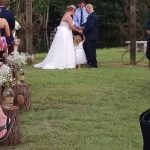 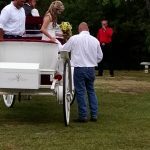 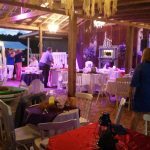 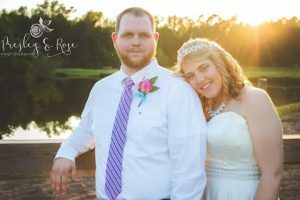 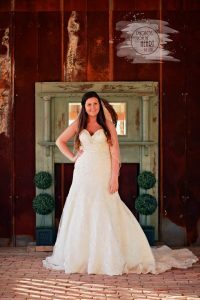 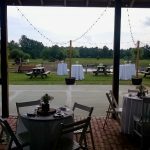 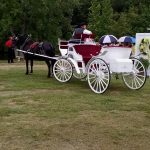 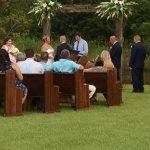 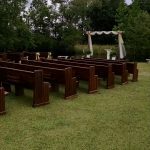 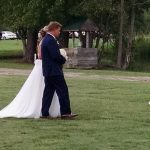 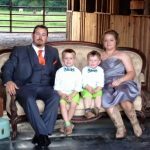 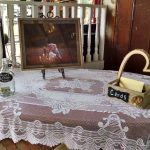 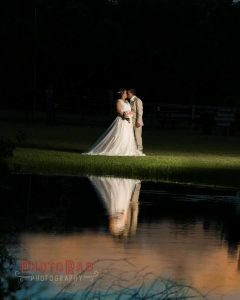 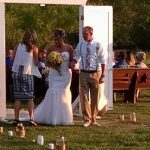 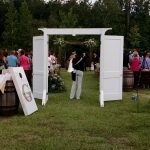 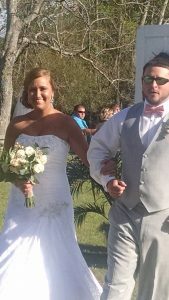 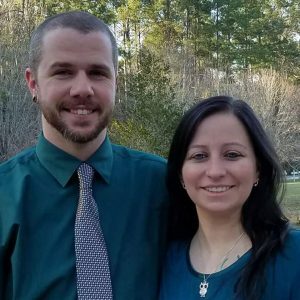 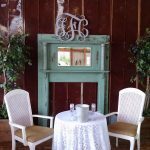 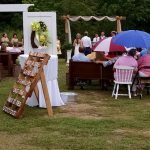 Horne Bay Farm was happy to host the wedding of Travis and Candace Grimsley on August 6, 2016. Check the Photos of the beautiful ceremony and reception below! 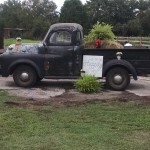 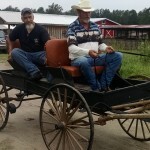 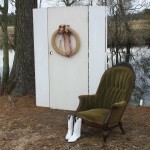 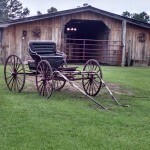 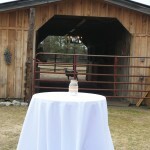 Photo Session at the Farm!! 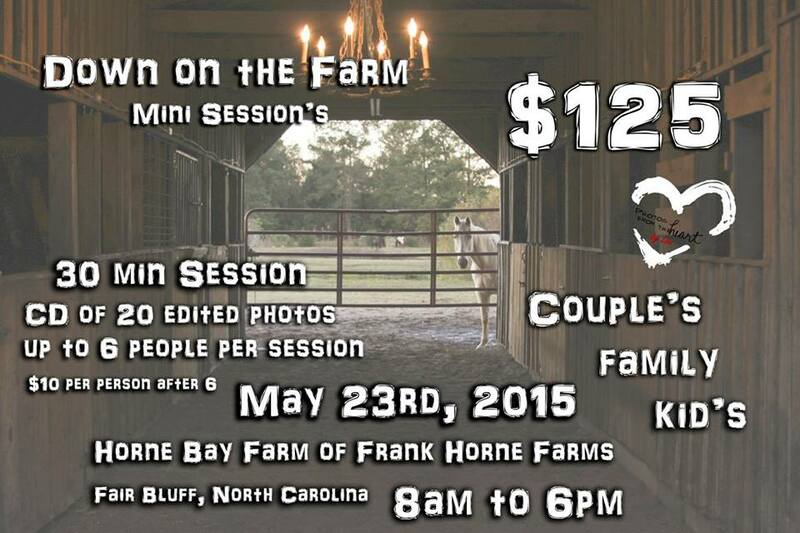 Join us May 23rd, 2015 for a nice day on the farm. 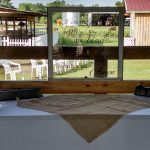 Come take a look at the animals, Take some awesome photos that you will treasure for a lifetime. 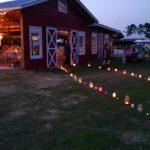 This farm is beautiful and this is a limited time only. 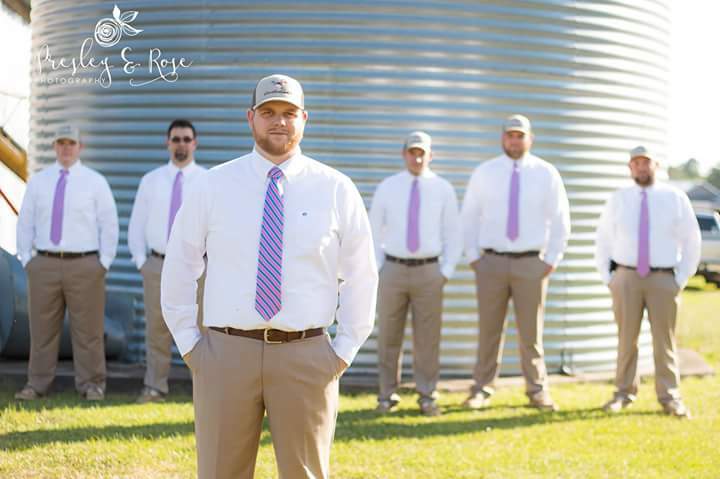 Once session’s are booked and gone that is it. 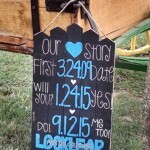 We can do up to 18 session’s on this day. 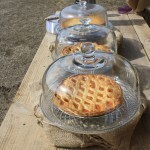 So Hurry and get yours NOW. 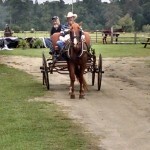 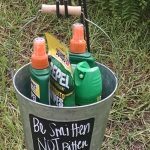 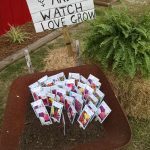 Portions of these session’s are being given to the farm to help keep it beautiful. 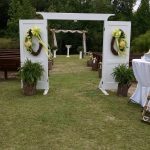 There will be Refreshments (drinks and light snacks) on this day for you and your family. 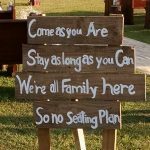 So come join us. 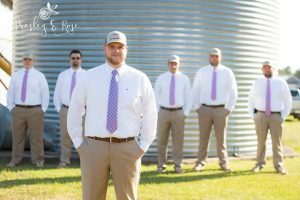 Book your session’s now. 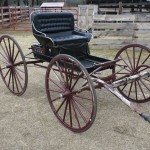 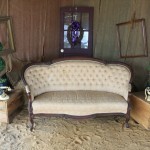 Visit Photo’s from the Heart’s Facebook for more information. 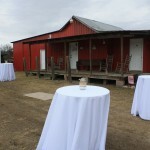 We had a very successful Open House here at the farm! 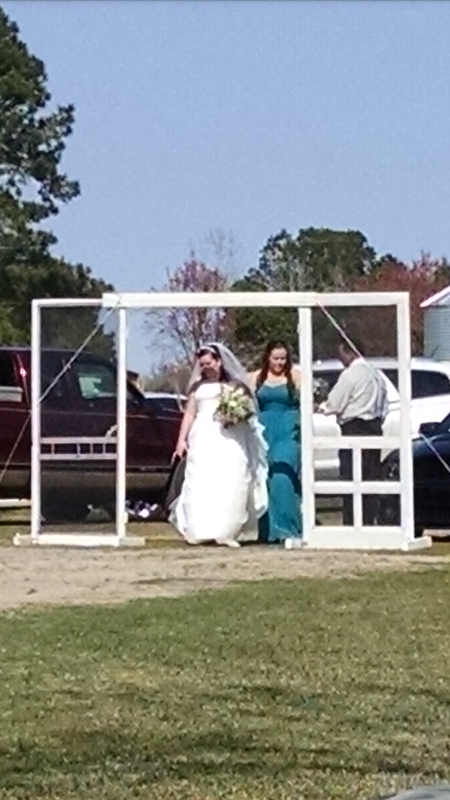 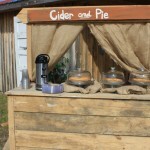 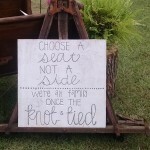 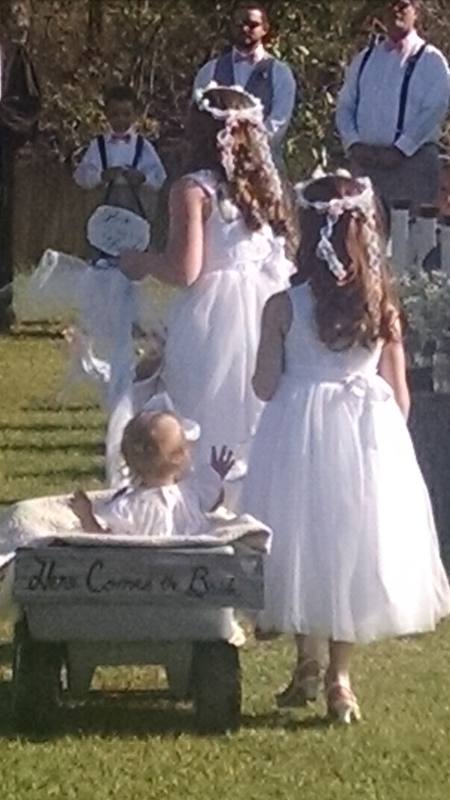 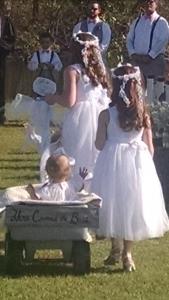 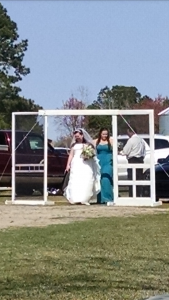 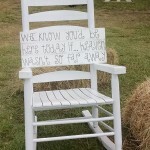 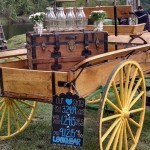 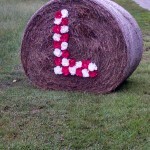 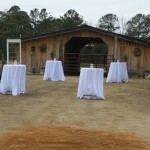 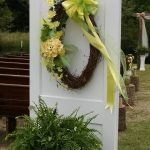 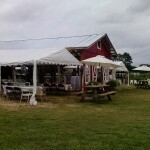 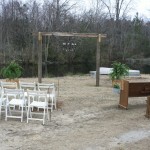 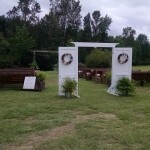 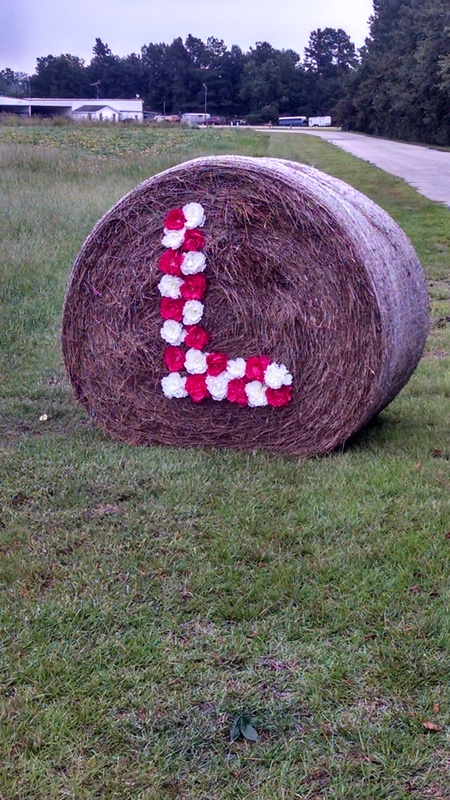 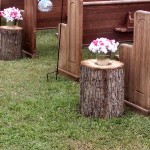 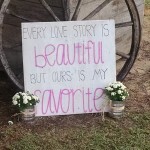 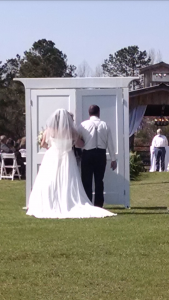 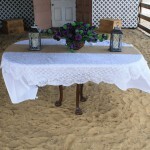 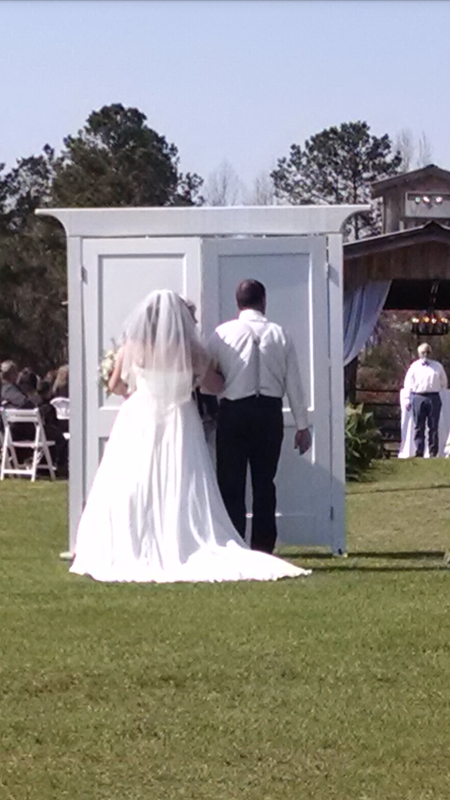 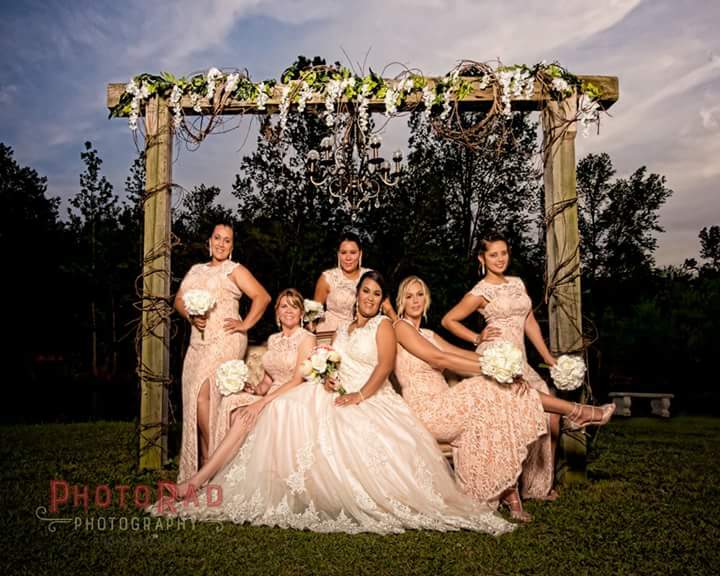 A BIG thank you to all of the brides who came out to see all of what Horne Bay Farm has offer. 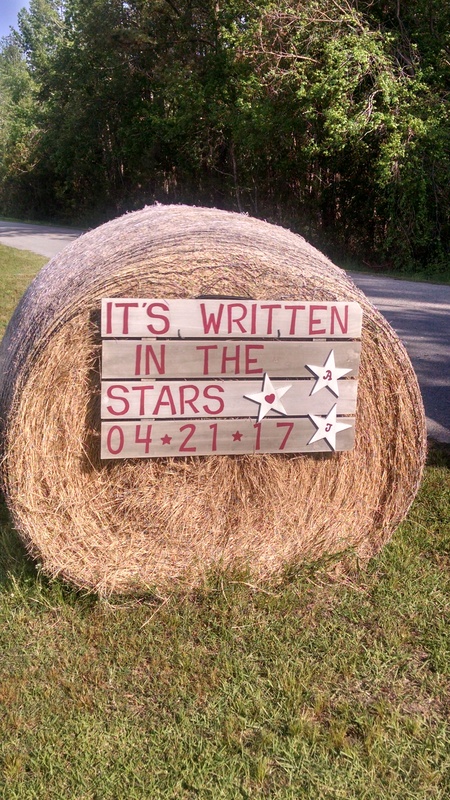 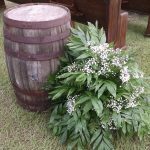 We are very excited about the up coming wedding season. 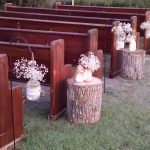 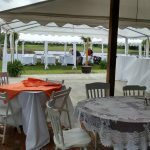 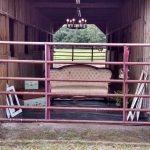 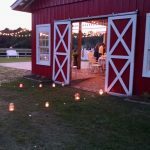 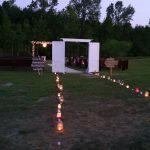 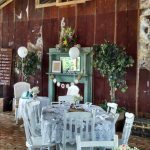 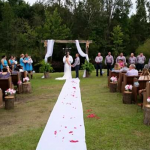 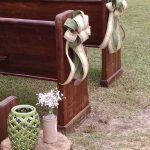 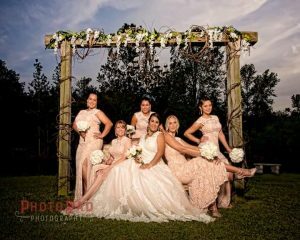 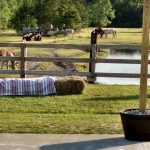 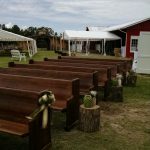 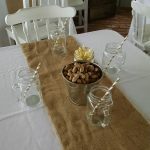 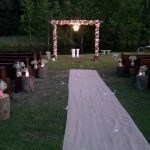 Don’t forget, if you’ve already booked a different location for you wedding or event, all of the décor you see at Horne Bay Farm can be rented! 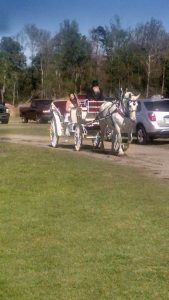 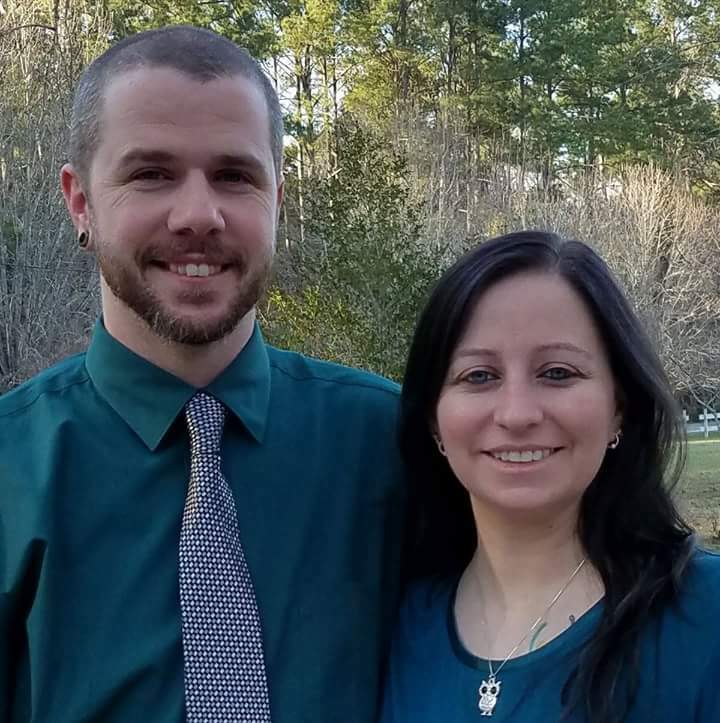 And in case you missed the open house you can call Kathy Ashley at 910-840-4091 to schedule a visit.